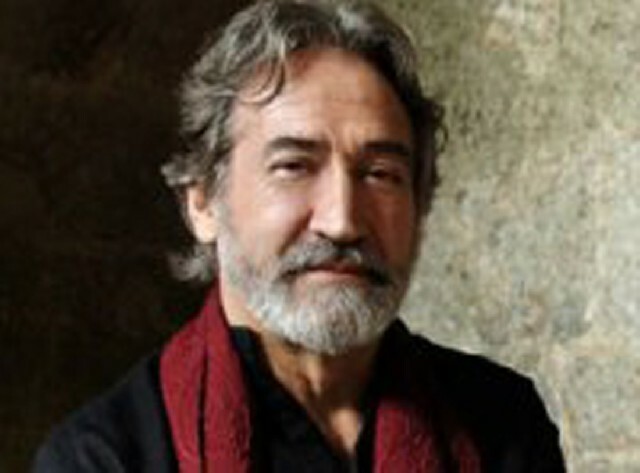 The Boston Early Music Festival (BEMF) in partnership with the Honorary Spanish Consulate will present one of the most multifariously gifted musicians of his generation, Jordi Savall and the acclaimed ensemble Hespèrion XXI in a program entitled music: The Golden Age of the Consort Music for Viols (1500 – 1700). Hespèrion XXI’s mission is the study and interpretation of ancient music according to modern criteria, with an emphasis on the immense richness of the Hispanic and European musical repertoire before 1800. In its thirty years of existence, the group has, in collaboration with other outstanding performers, rescued numerous works and programs from oblivion, thus contributing to a major reappraisal of the fundamental aspects of the Medieval, Renaissance and Baroque repertoires. For his BEMF concert, Mr. Savall, who has been dubbed the guardian of ancient music, will direct his ensemble of seven exceptional artists – playing different instruments and consorts of viol (treble viol, alto and bass viol, tenor viol) as well as the lute, the theorbo, the organ, the harpsichord, the arpa doppia and percussion – in a fascinating and expansive tour of two centuries of music. Mr. Savall’s career as a concert performer, teacher, researcher and creator of new projects, both musical and cultural, make him one of the principal architects of the current re-evaluation of historical music. For over 30 years now, he has given a new life to neglected musical marvels: day after day, he reads, studies and interprets these pieces with his viol or as a conductor. An indefatigable researcher, in the British Museum he has found old Italian and Spanish manuscripts ornamented by English musicians of the period, and some of this music will appear in the program he will be presenting for BEMF, which also includes “In Nomine” by Gibbons. The rhythms and themes presented in the course of the evening will reveal the immensely rich cross-fertilization that occurred among Spanish, English and Italian composers in the seventeenth century. “This is music of fire and air, full of joy and humor, and dancing… and it retains an element of popular music even in the most refined works.” The refinement of the viola da gamba is now no longer limited to the “happy few” who had honored it until recently. This program is sure to be a delight, an immersion in the timeless music of exceptional masters. Friday, November 2, 2012 – 8.00 p.m.